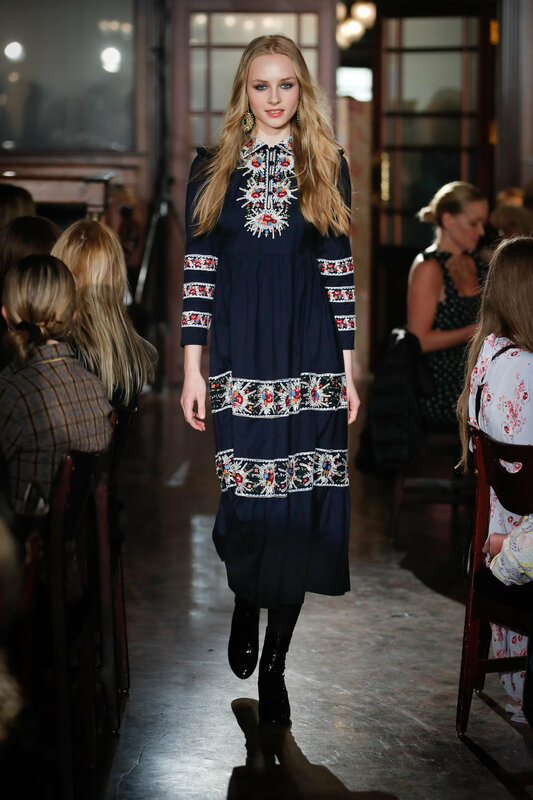 Oslo Runway not only provided the quintessential scandi-minimalism but also provided an array of femenine wear that are slowly but surely finding a consumer base in a very egalitarian society. And of all the delicate soothing pieces presented during Oslo Runway, some new ones stood out along with the usual suspects. 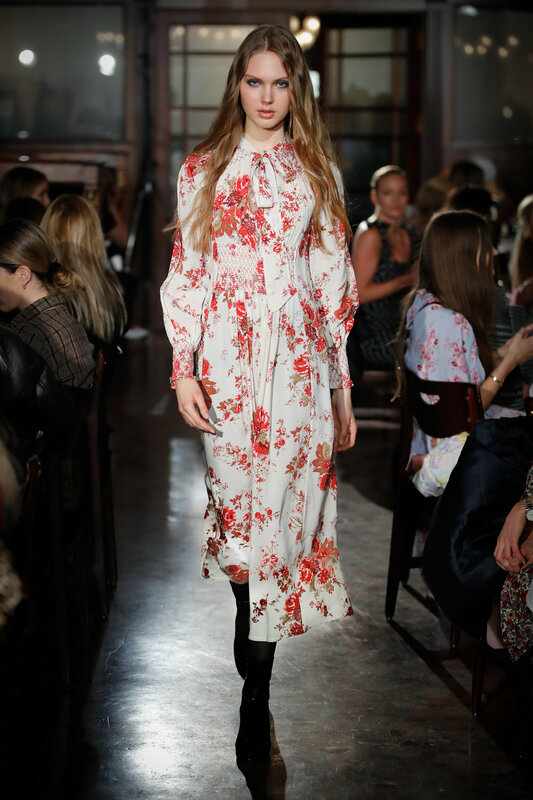 If you think of femenine silhouettes in Oslo, you should go no further than Tina Mollatt. Tina Mollatt founded by TiMo in 2004 with the vision to offer high-quality clothing at justifiable prices. She creates garments that mix modern romance with timeless craftsmanship. 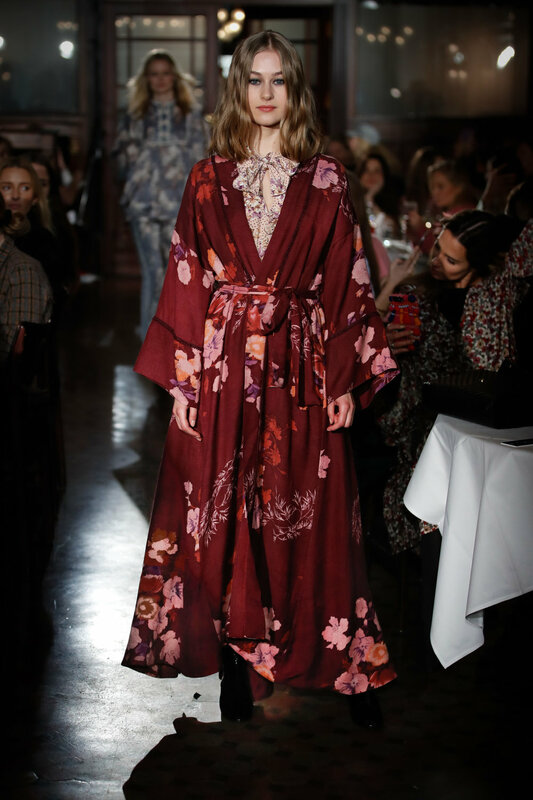 By TiMo’s AW18 collection was elegant and romantic with hints of bohemian sophistication and floral serenity. 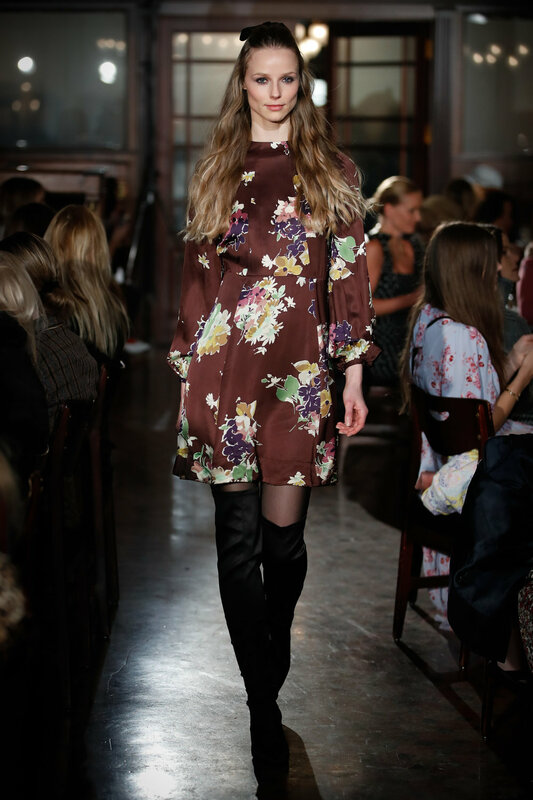 The colour palette was very much in line with the colours of the season and included a blend of vibrant prints. 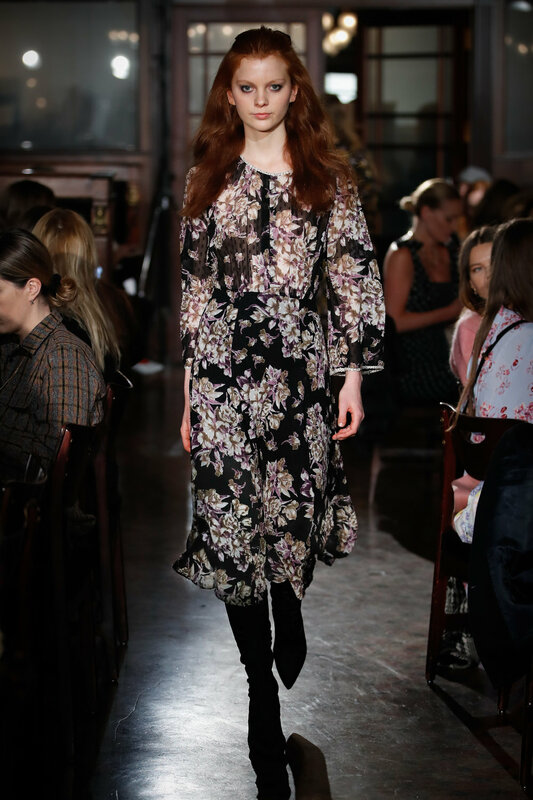 The collection offered a wide range of looks from the everyday workwear to outerwear and evening wear. 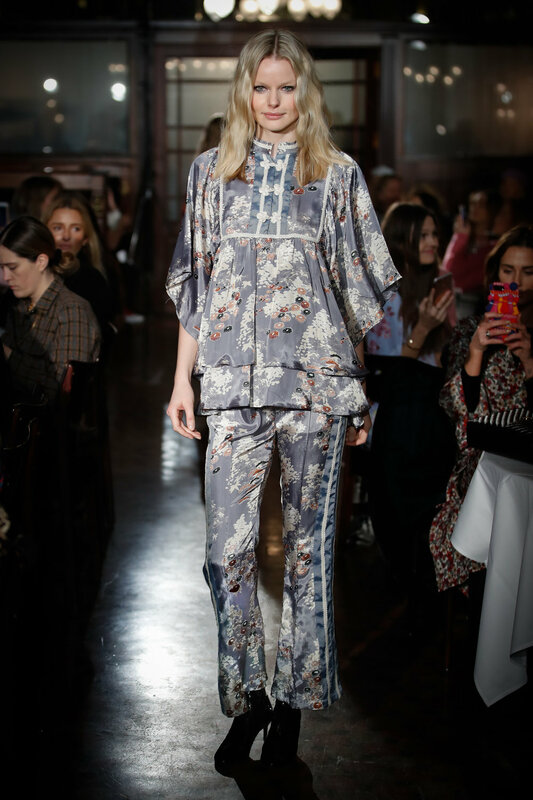 The easy-to-wear flowy silhouettes, the loose lines, the sway of the fabrics were delectable with the sound of norwegian artist Sandra Kolstad. It is expected that any Scandinavian fashion show would have a certain sense of minimalist attitude when it comes to aesthetics and Oslo runway tends to tow that line very carefully. The lavish, the ridiculous and at times the over-the-top fashion manifesto is truly out of place in a city that prides itself on somber and reserved aesthetics...and it shows in fashion as well. But that does not mean that Oslo runway is boring, it is an intellectual dissection of Norwegian fashion with a mixture of commercialism which is needed to survive in this industry. Despite being a newcomer, Cala Jade has quickly made a name for themselves as a luxury accessories brand with an eye for detail and materials. Their functional, yet edgy and timeless designed bags and accessories have excited the world of fashion and it is easy to see why. Cala Jade’s new collection offers all the bags you need and then some. From big stylish shoulder bags to smaller and sophisticated bags and edgy clutches, Cala Jade knows what women crave. With a focus on the physical attributes of the materials, their origin, and treatment, Cala Jade stands out among its peers. For each collection, the designers carefully select high-quality materials and the little details such as minuscule, rivet, buckles, and seams. Their design philosophy has inspired two lines; the refined and feminine Cala, and the androgynous and daring Jade. Together they will appeal to fashionistas of all ages around the world. Veronica B. Vallenes is surely the Queen of Fusion within the Nordic scene. Her work known for its fusion between Nordic simplicity and the Parisian elegance has been drawing in buyers bigger scandi market and has the universal appeal that is so necessary to stand out and prosper. 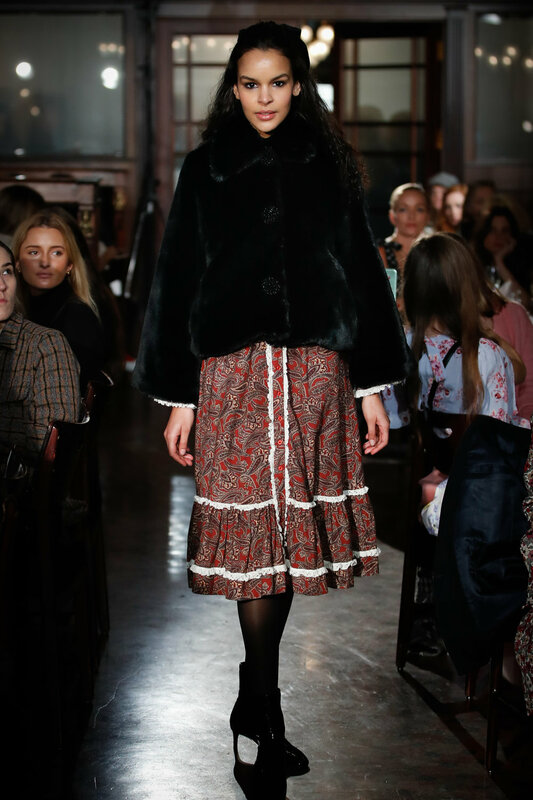 With an eye for detail, she successfully mixes textiles such as silk with heavy alpaca wool and added a functional yet sensual take on the contemporary Scandinavian wardrobe. 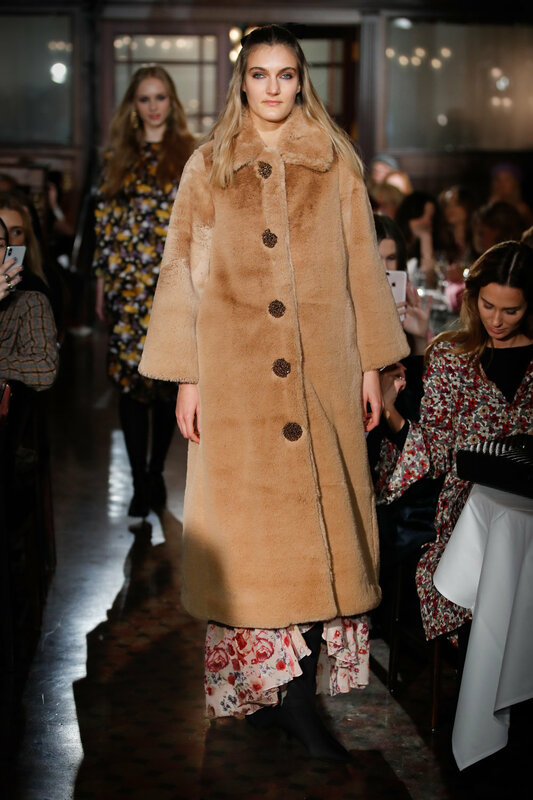 Her AW18 collection certainly had all the Veronica B. Vallenes’ characteristics, however, the references to Paris were inescapable and at times a bit too predictable. Nevertheless, Veronica B. Vallenes always delivers excellent craftsmanship and exquisite finishing and the AW18 collection will undoubtedly excite her followers. 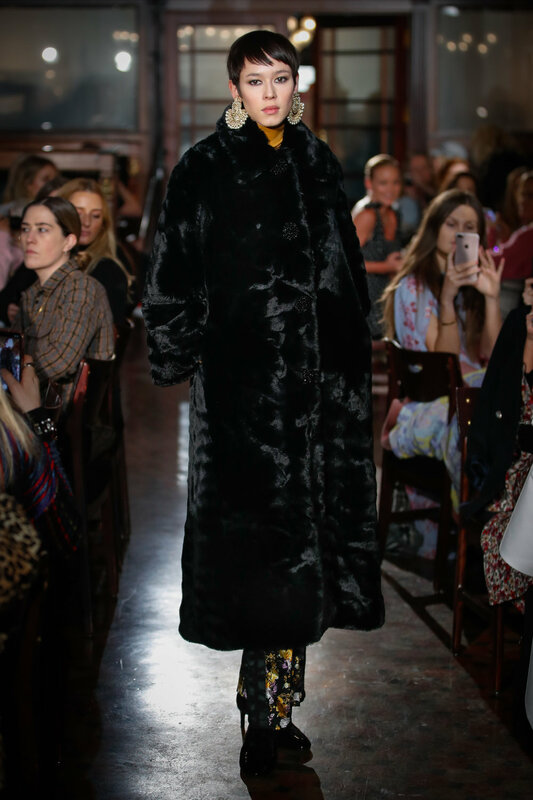 All in all Oslo Runway was a polished and well thought out affair that has the foundational and logistical elements that make a fashion week great. 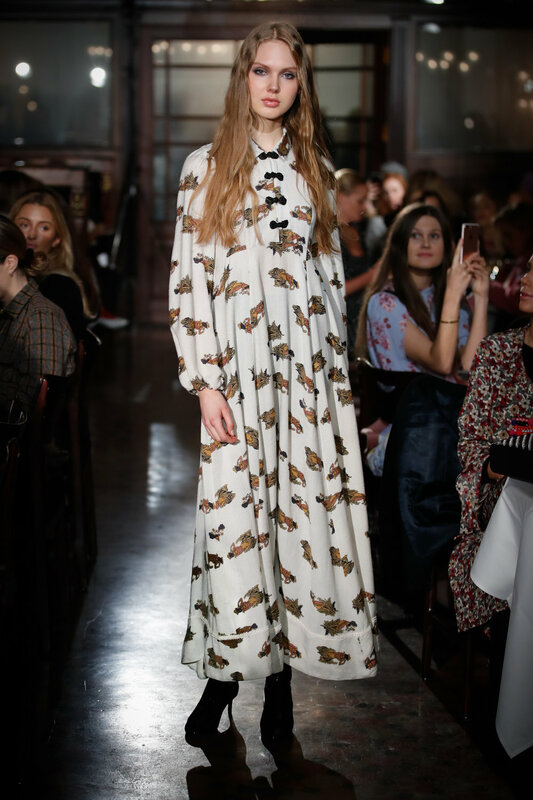 And as Norwegian fashion takes center stage within the scandi-market and slowly penetrates the big four, Oslo runway has positioned itself as the primary if not only game in town.